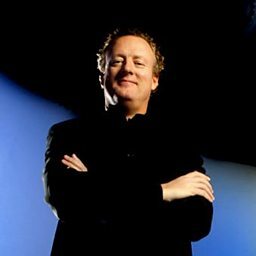 Howard Lindsay Goodall CBE (born 26 May 1958) is an English composer of musicals, choral music and music for television. He also presents music-based programmes for television and radio, for which he has won many awards. In May 2008 he was named as a presenter and Composer-in-Residence with the UK radio channel Classic FM, and in May 2009 he was named "Composer of the Year" at the Classic BRIT Awards. 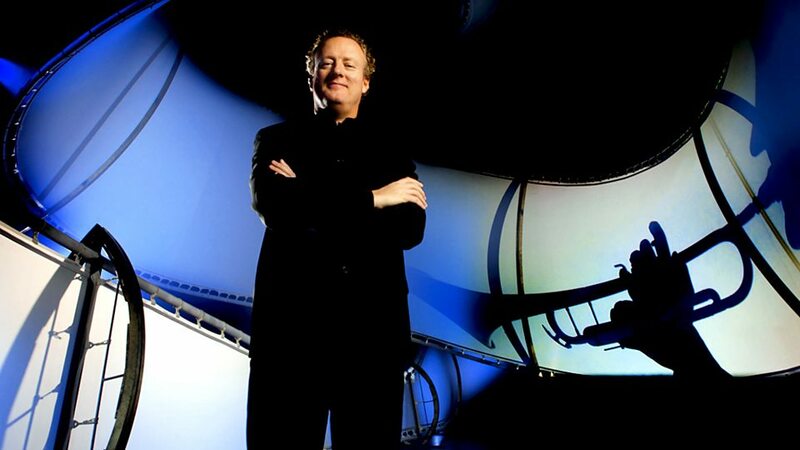 Howard Goodall: Just Where Does Music Come From? Howard Goodall answers Mary Anne’s burning question. Just where does music come from?